Compass Box and the Scotch Whisky Association (SWA) are to hold talks next month about transparency in Scotch, after thousands joined the company’s campaign on the issue. 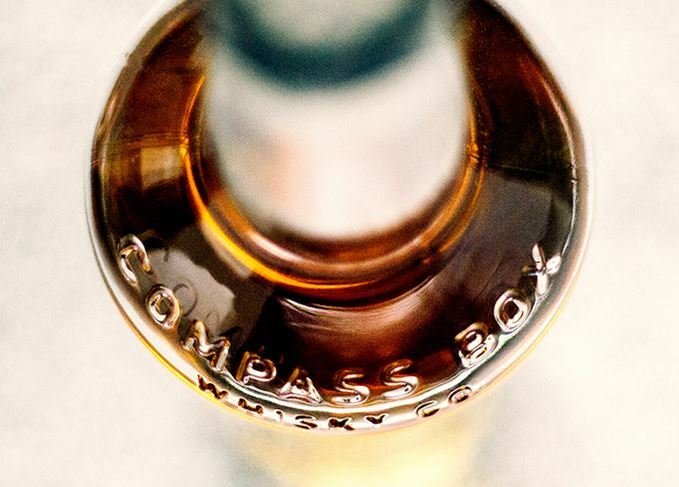 The meeting was arranged following the launch of Compass Box’s Scotch Whisky Transparency campaign last week, which attracted nearly 3,000 supporters in its first 24 hours. Neither Compass Box nor Islay distillery Bruichladdich – which has voiced support for the campaign and pledged to break the law by outlining the components of key bottling The Classic Laddie – are members of the SWA. But Glaser said he did not believe the company should have to join the organisation in order to progress the transparency campaign. Glaser said Compass Box had not yet made a decision on whether or not to join Bruichladdich in breaking the current EU and UK law by offering a detailed breakdown of its future bottlings. The transparency issue was sparked into life last October when the SWA warned Compass Box that it risked breaking the law by communicating detailed information about the age, origin and proportions of the whiskies in two new products, Flaming Heart and This Is Not A Luxury Whisky. It prompted an open letter to the Scotch whisky industry from Scotchwhisky.com on the appetite for a change to the law, which currently prohibits the identification of any but the youngest component of any whisky on the label or in any form of communication. No industry appetite for change, says John Glaser – but he still believes that change will come.